This has been one of my favorites lately. It is inexpensive, healthy, and so good. I could eat these every day! 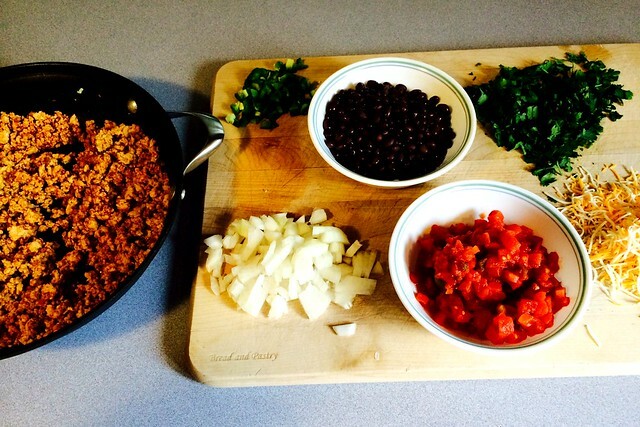 I love Mexican food, I believe it all started with my love of salsa. Taco’s and burritos have lots of calories in their shells, so some genius came up with eating them without shells. Thank you to that person! 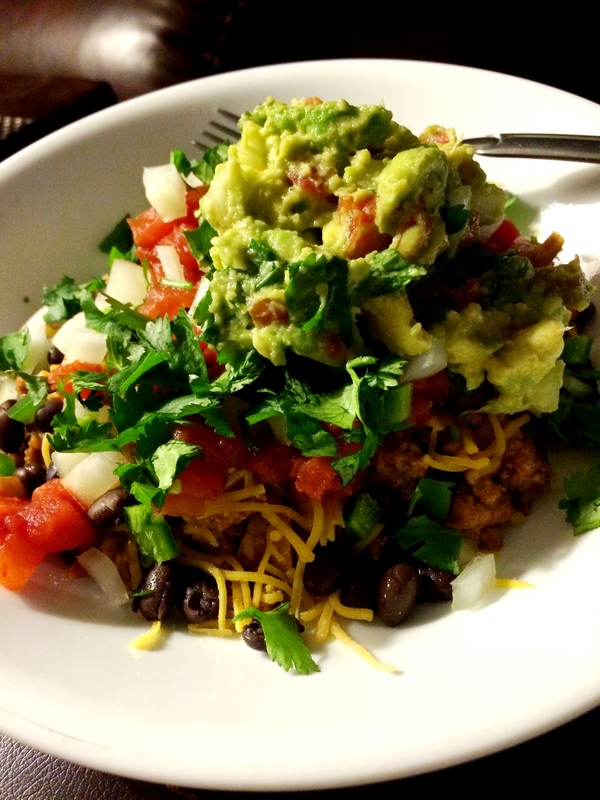 Burrito bowls are everything you love in your burrito without the calorie filled taco shells. *guacamole prep time not included. Lets get started! I start out by making the guacamole so it can be put in the refrigerator and chill while the rest is prepared. I like my guacamole cold rather than warm. 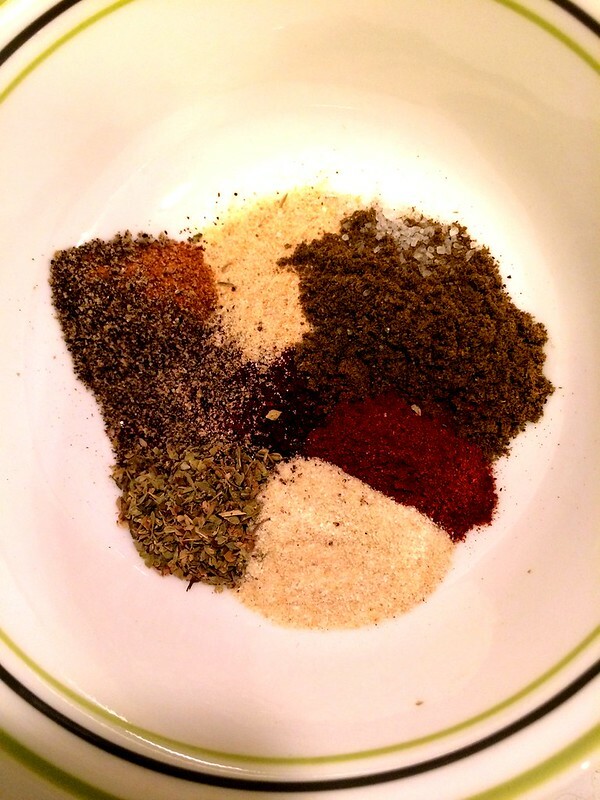 Next prep your taco seasoning. When this is ready start cooking the turkey breast on medium heat on the stove. Keep an eye on it and start cutting up your onion, jalapeno and cilantro. Also, open the tomatoes and drain the juice and open the beans and rinse them off. When you are cutting the jalapenos I would advise wearing gloves. If you don’t do NOT touch your eyes for a day or two. No matter how many times you wash your hands the heat will be there for awhile. When the turkey meat is done add the seasoning and some water to help stir it around. Cover the pot and let simmer until the water dissolves. When the meat is done pile your favs into a bowl (or on a plate) and eat. When all of these flavors come together it is amazing!